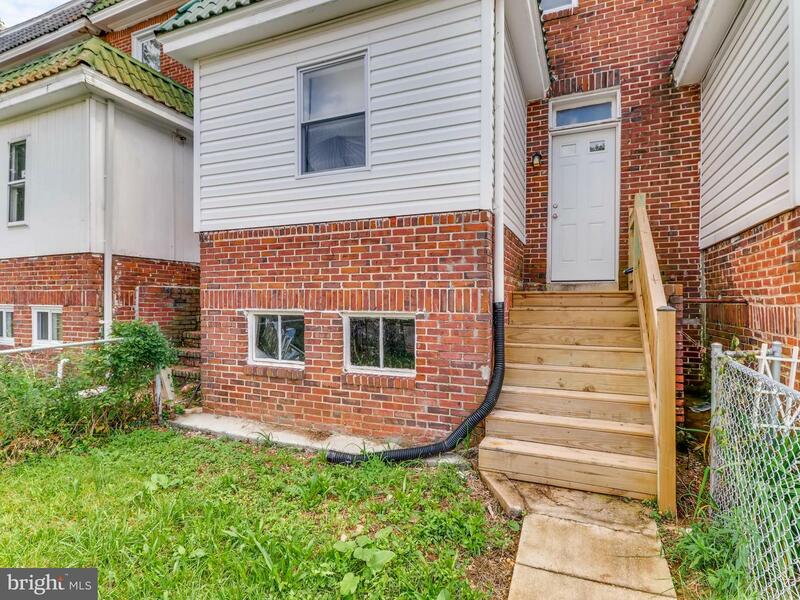 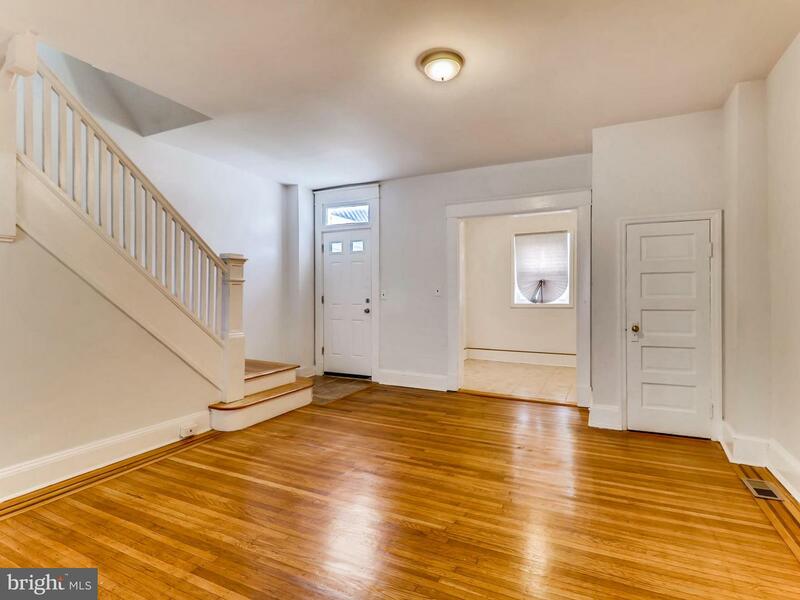 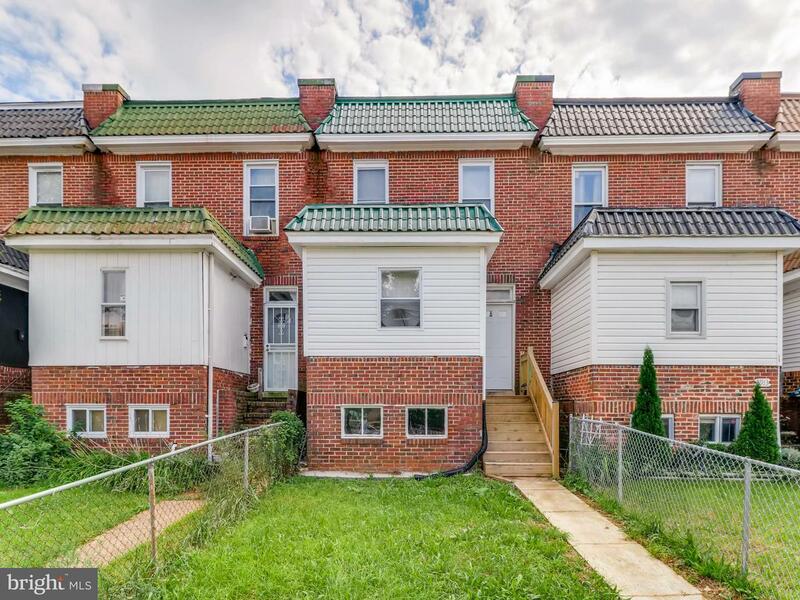 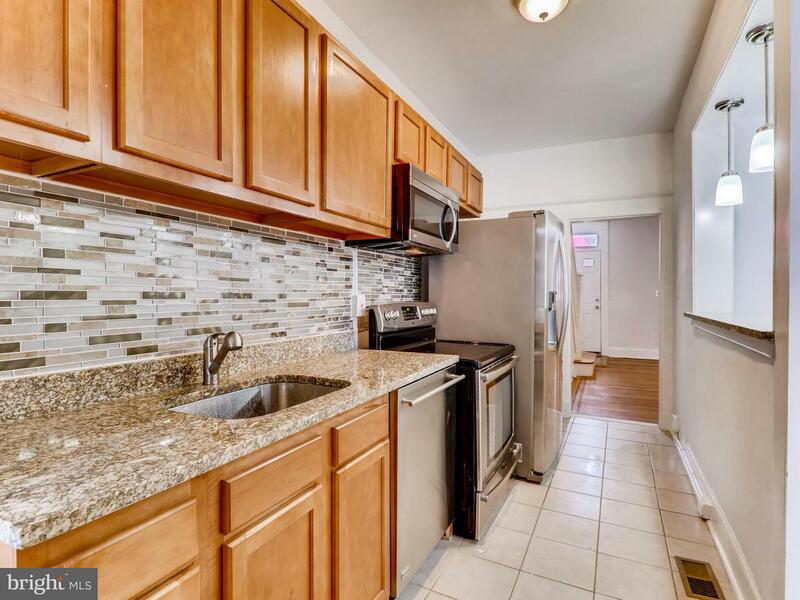 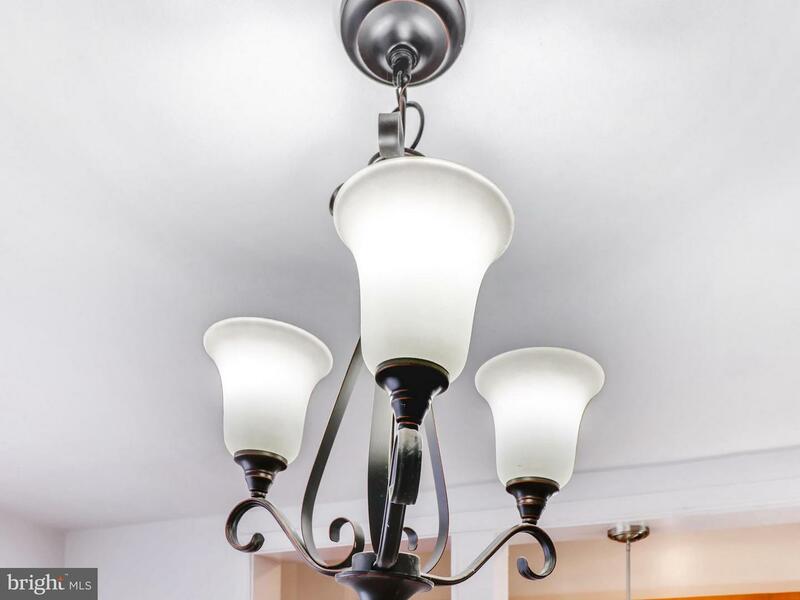 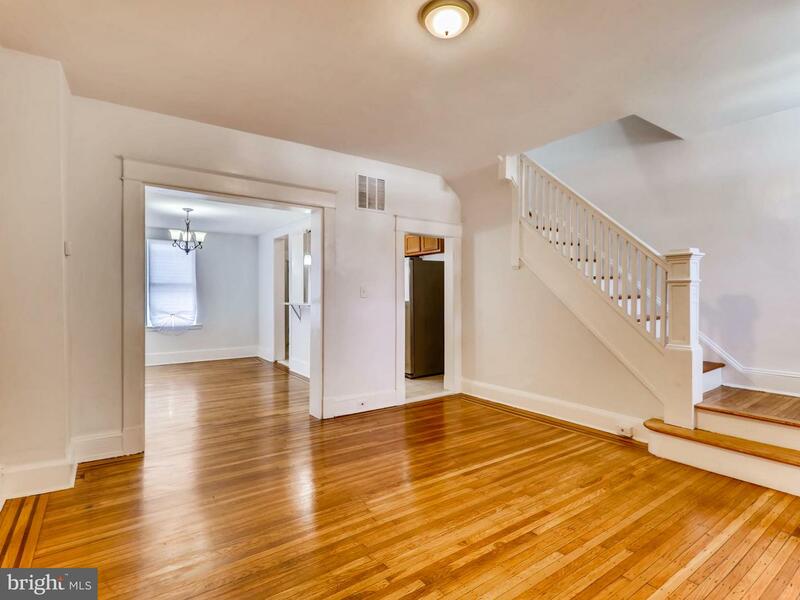 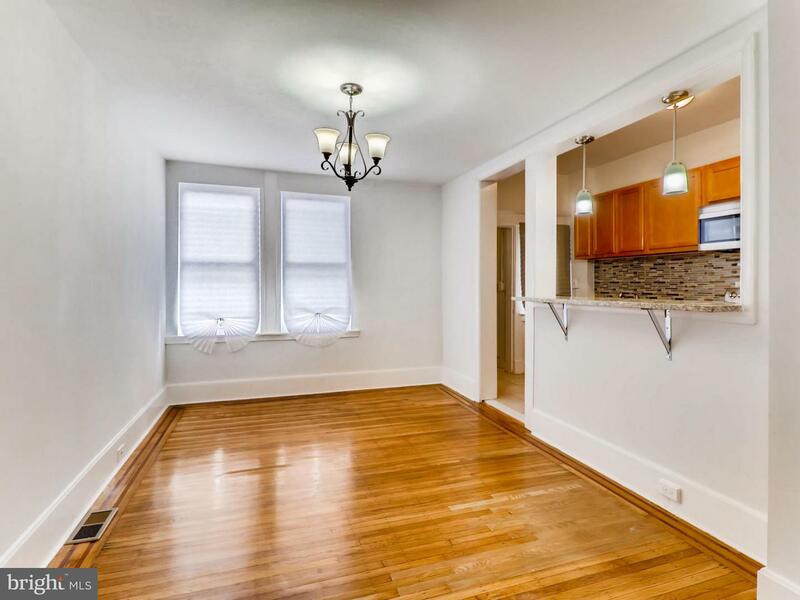 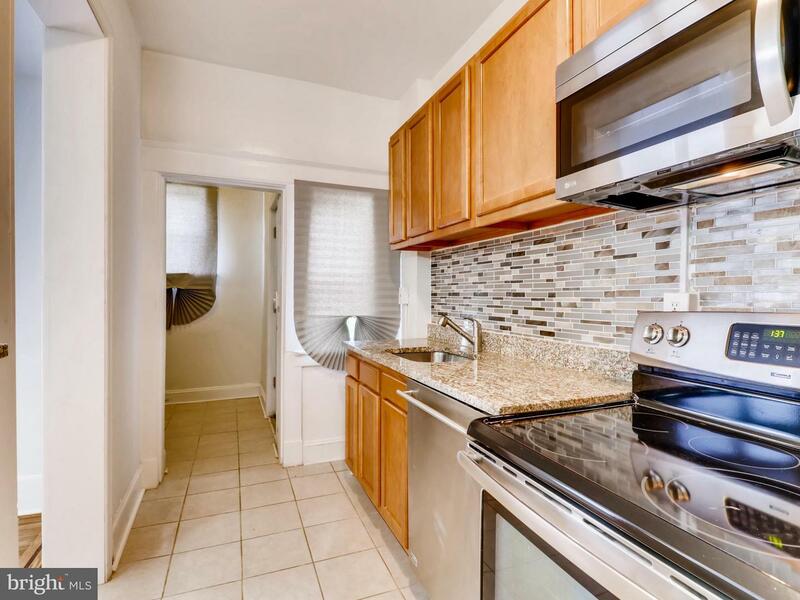 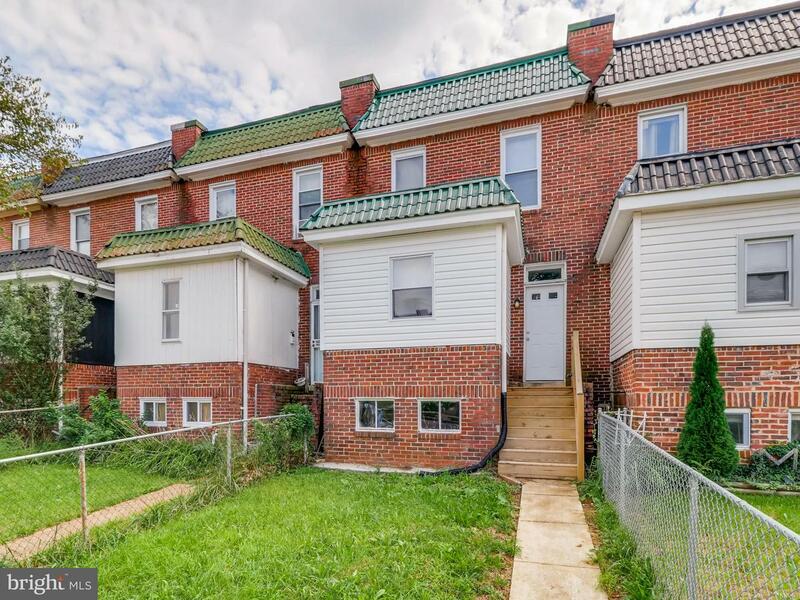 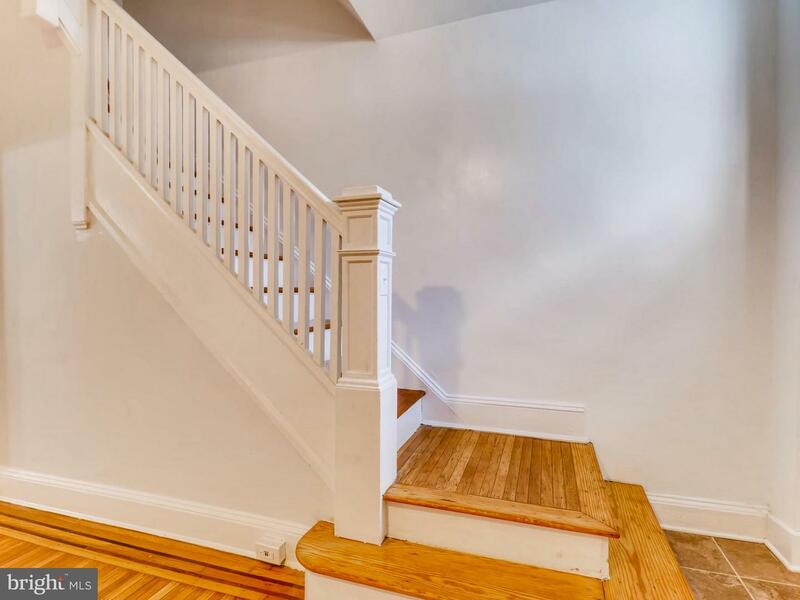 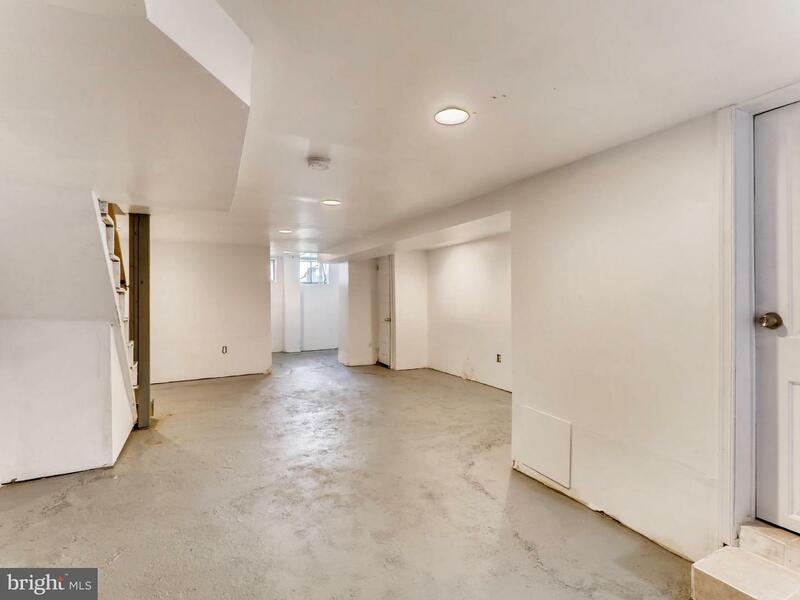 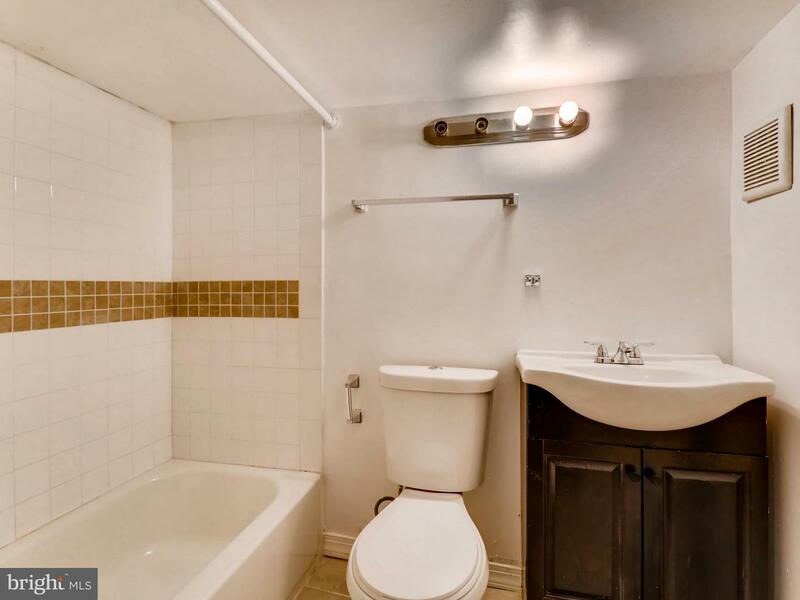 Newly renovated 3 bed/2 bath home in Langston Hughes! 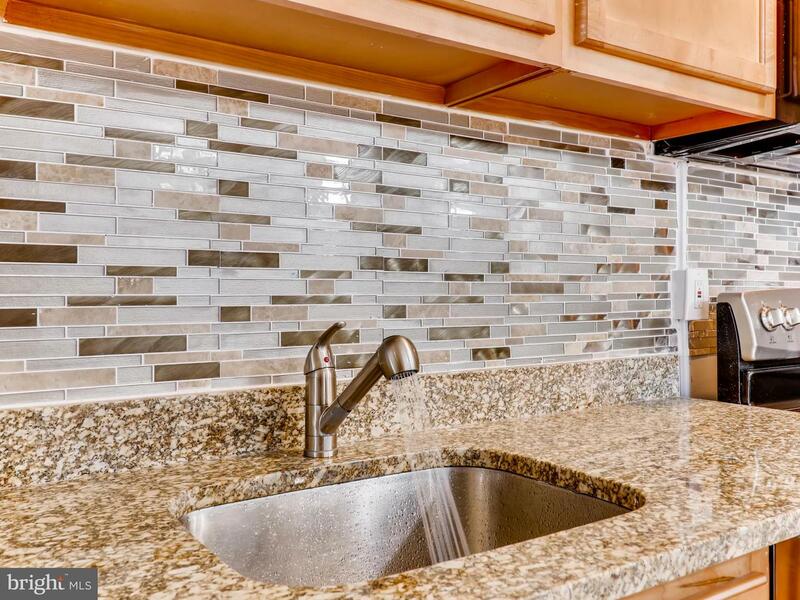 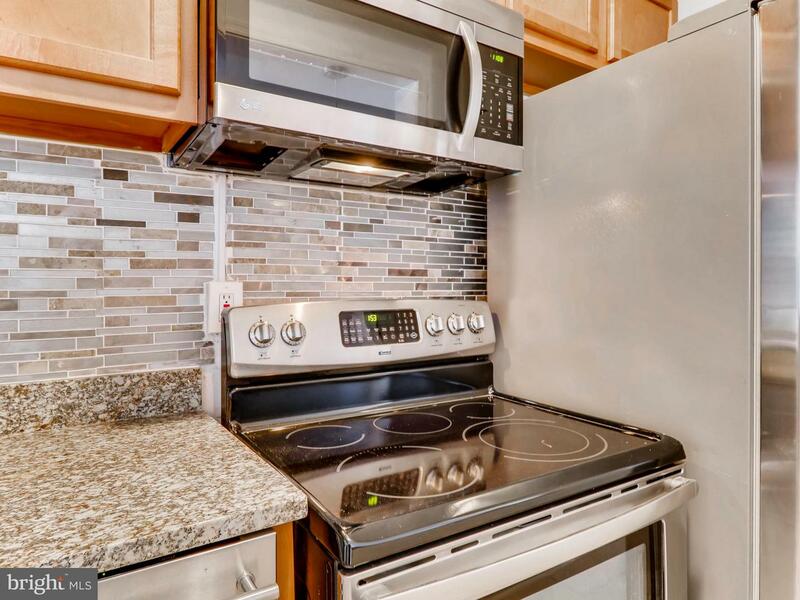 This home features new stainless steel appliances in kitchen with accentuated backsplash to compliment the granite countertops. 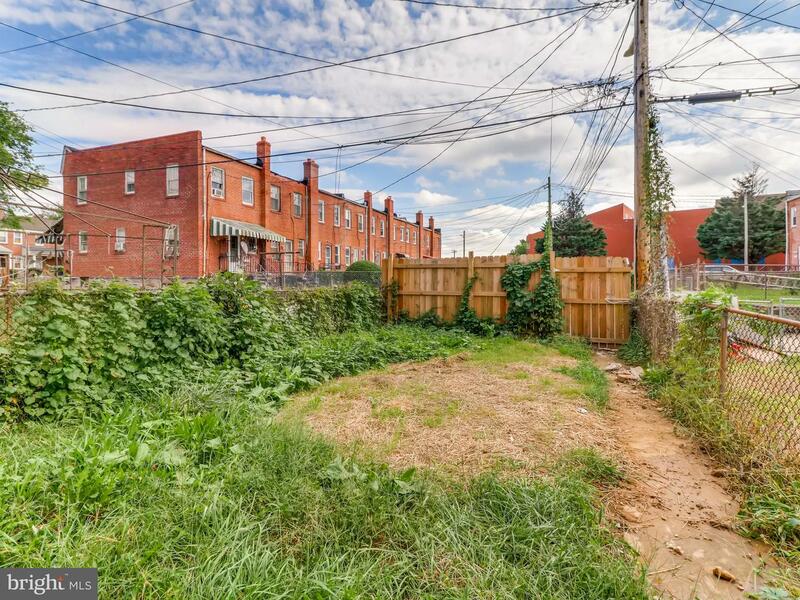 Walk out to your fully fenced in yard! 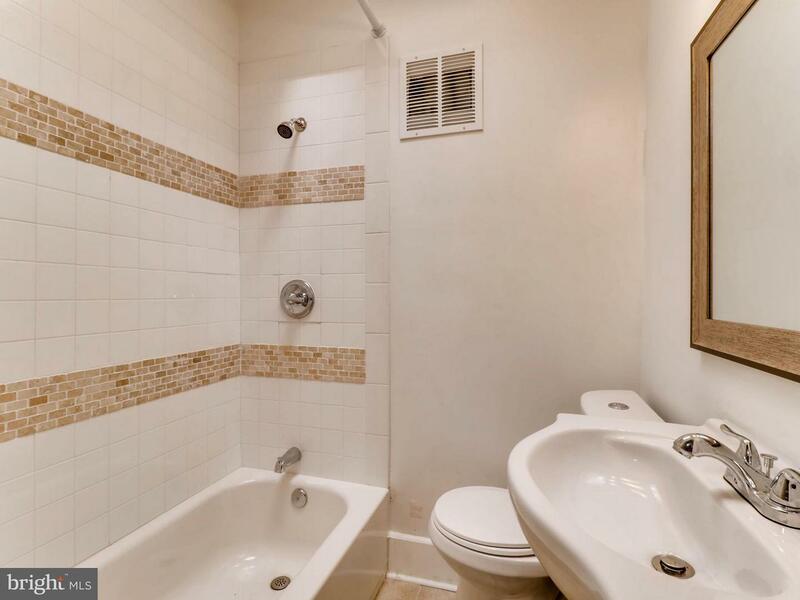 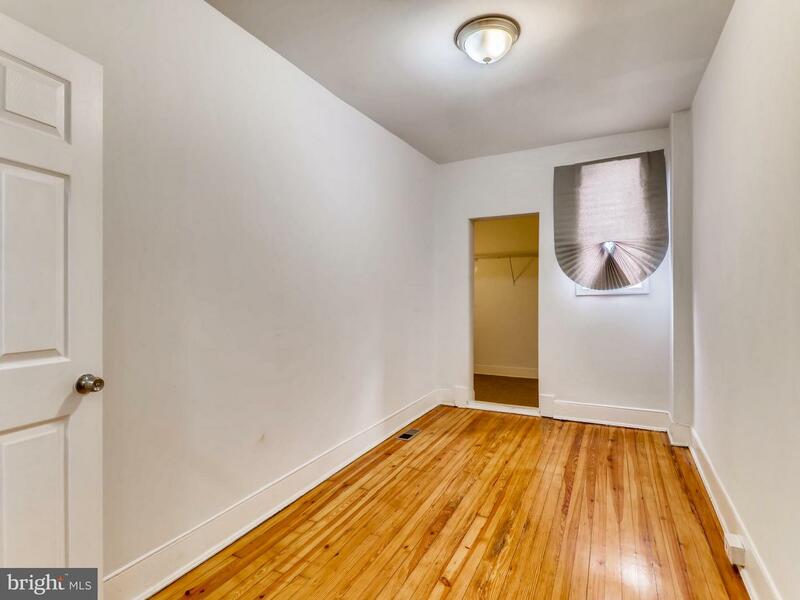 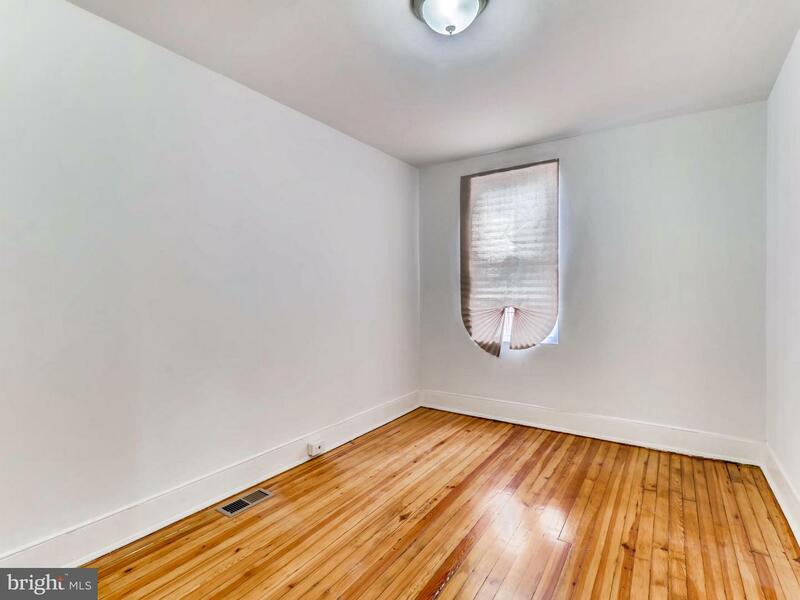 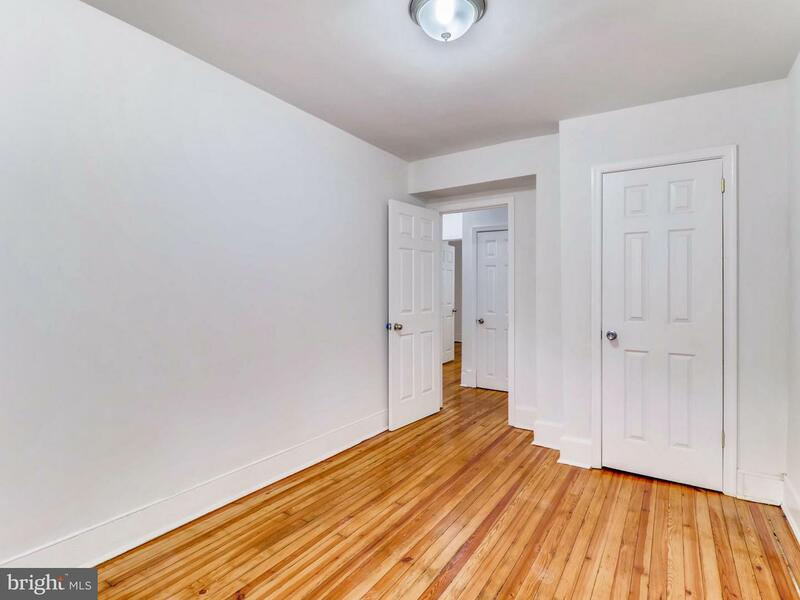 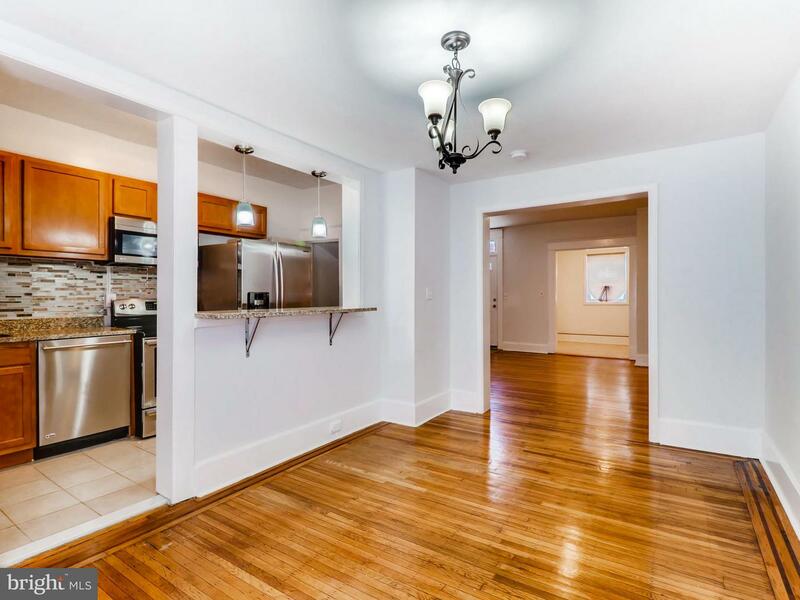 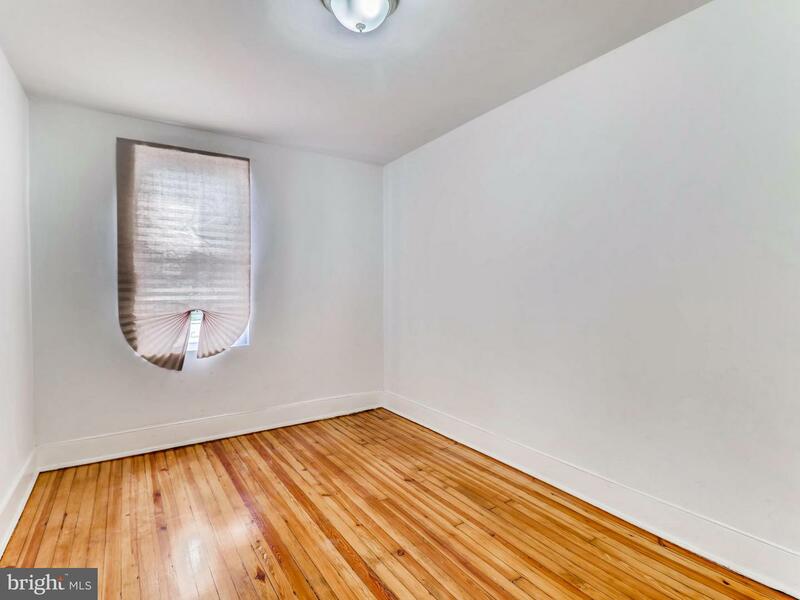 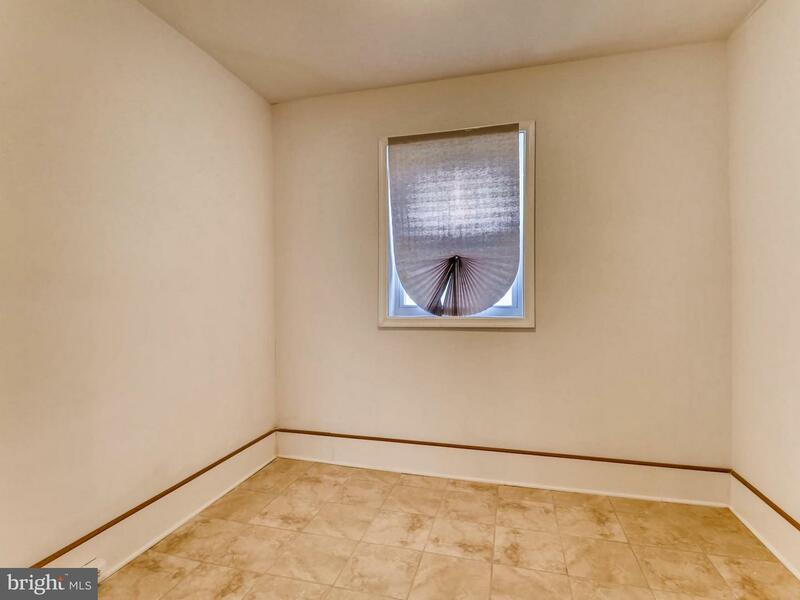 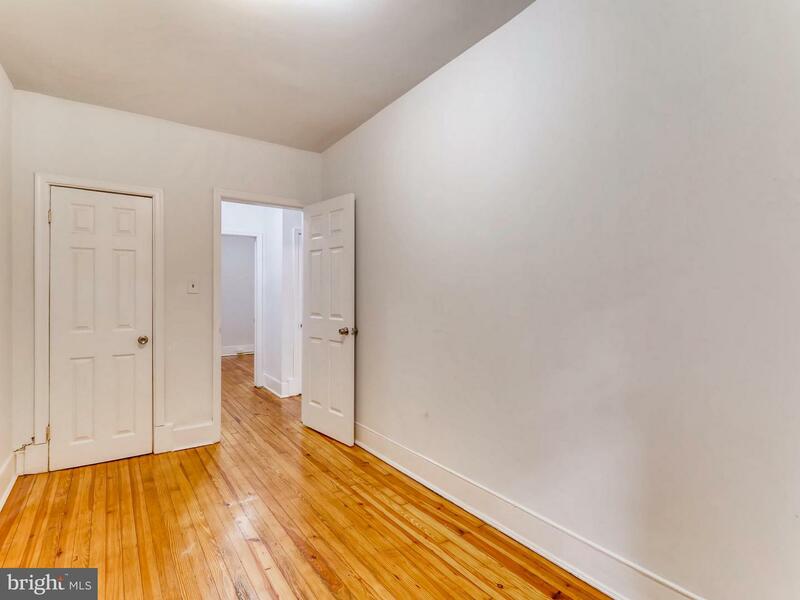 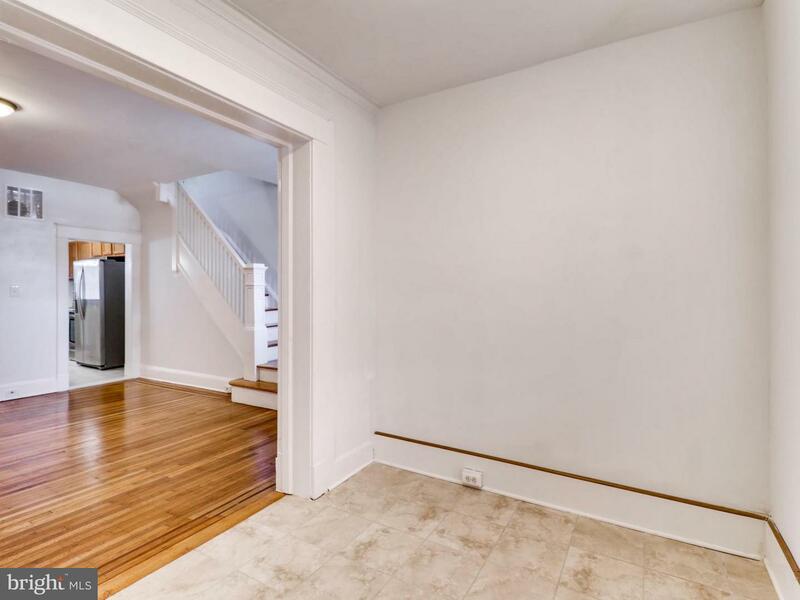 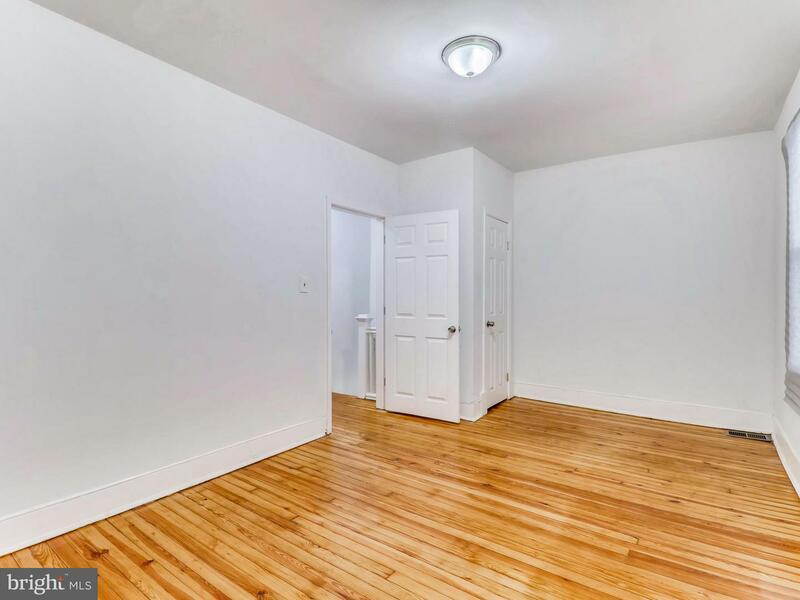 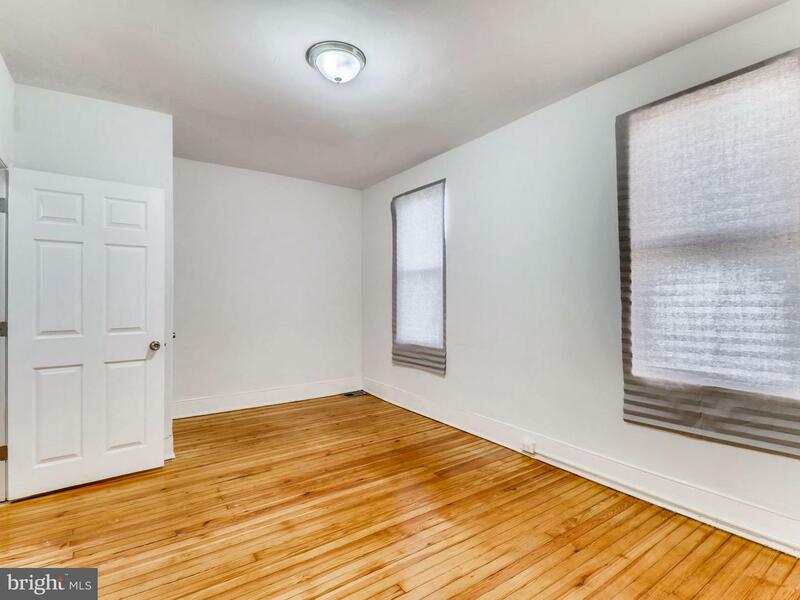 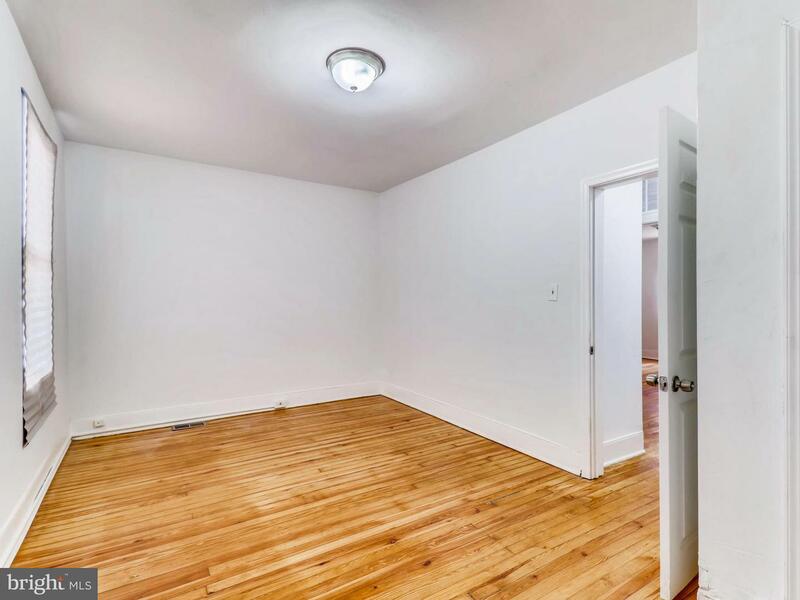 All hardwood floors throughout will charm you with the gleaming reflection. 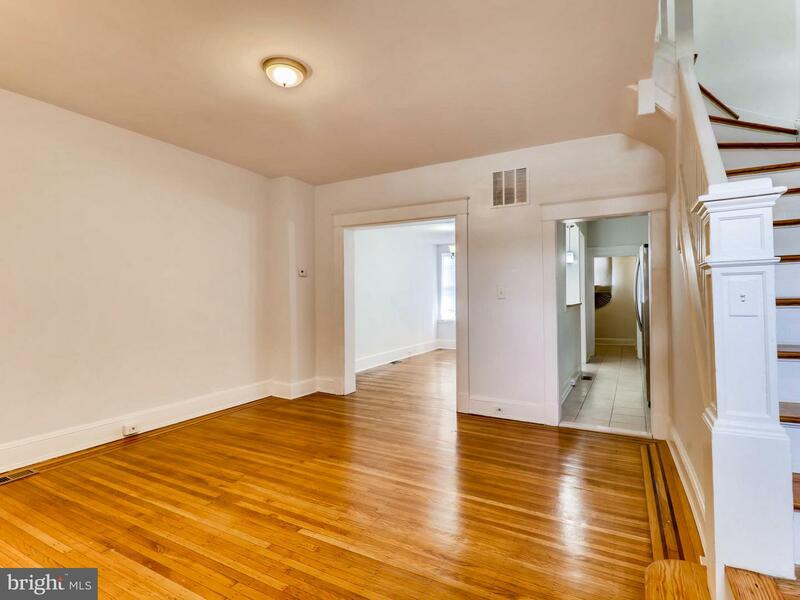 Large dining room w/ additional breakfast area off the kitchen.